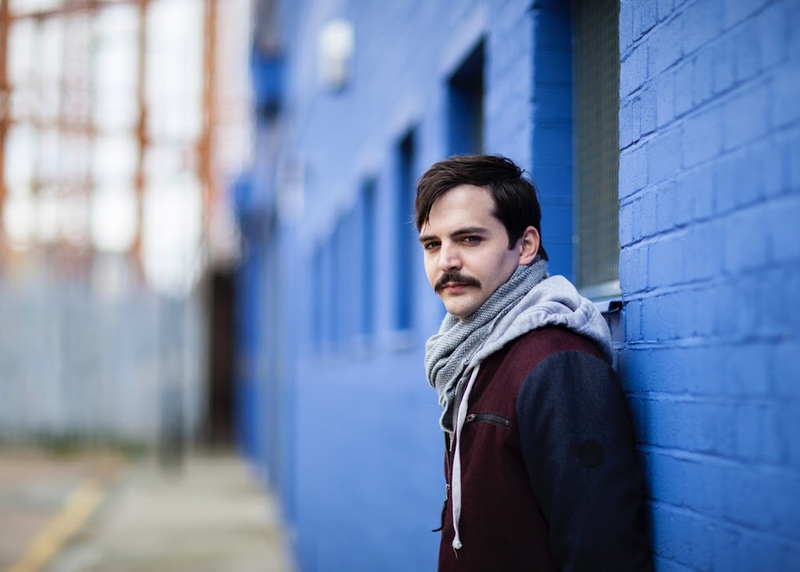 BAYONNE shares new single “I Know” ahead of UK tour with Sylvan Esso & headline London show next week! New album coming soon. – UK tour with Sylvan Esso & headline London show this November! Ahead of his upcoming UK tour with Sylvan Esso & headline London show this November, Austin-based artistBayonne is sharing a new single “I Know”. Bayonne is working on his new album, which is expected out next year, which will be the follow up to his debut, Primitives, which came out last year via City Slang. Having previously played shows with the likes of Two Door Cinema Club, Caribou, Neon Indian, Chairlift, Thundercat, Battles & Peter Bjorn and John, Bayonne will play with Sylvan Esso this November, as well as playing a headline London show on 3rd Nov. All dates below. “Bayonne stands out from his more well-known contemporaries for a number of reasons” – Drowned in Sound.